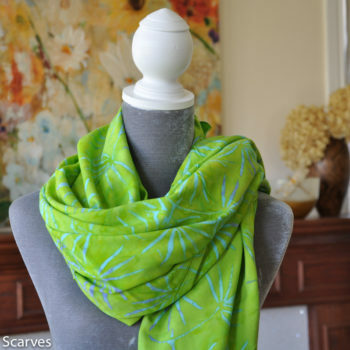 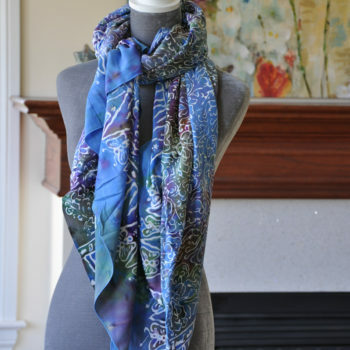 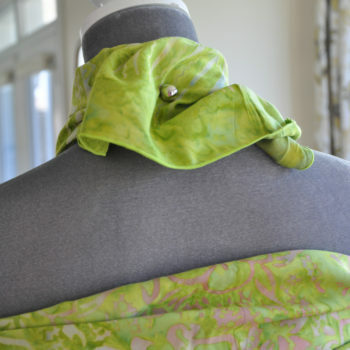 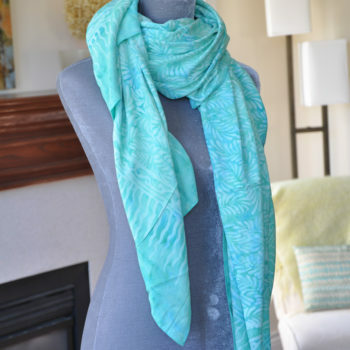 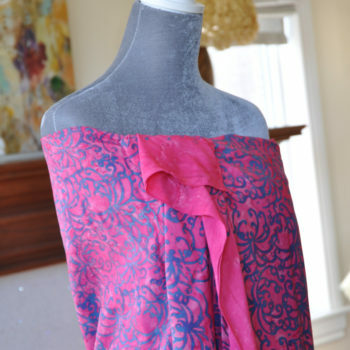 A generous size for wrapping or as a luxuriously large scarf. 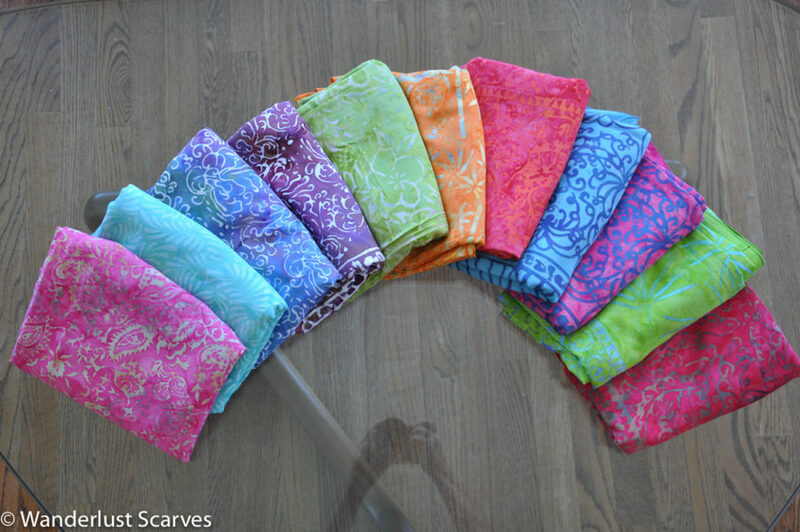 Maggies scarf magnets are the perfect solution for styling these sarongs.I discovered these gorgeous sarongs in Ubud, Bali. 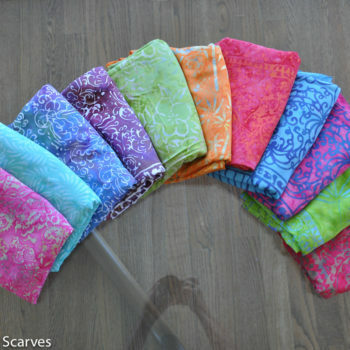 It was a challenge choosing only 12 to bring home! 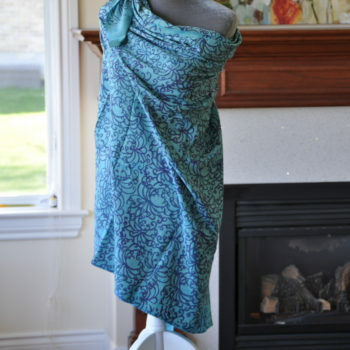 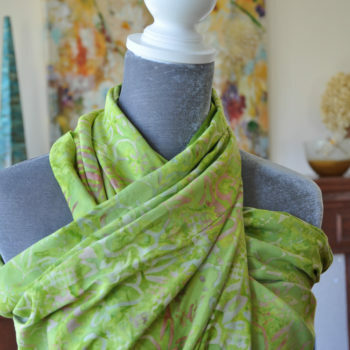 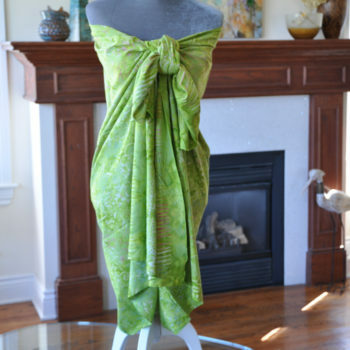 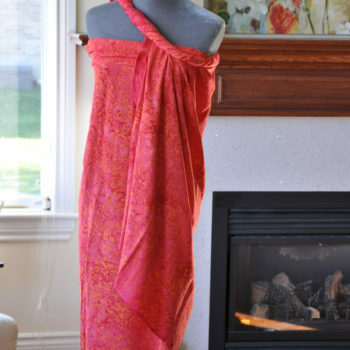 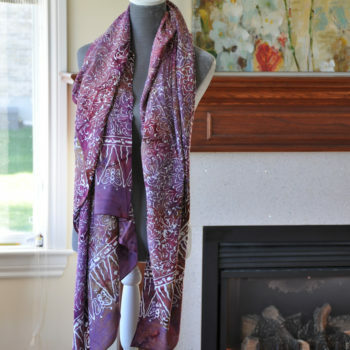 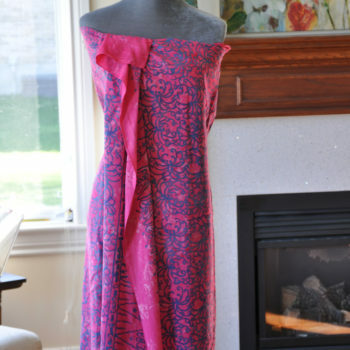 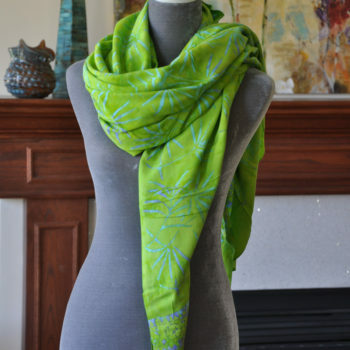 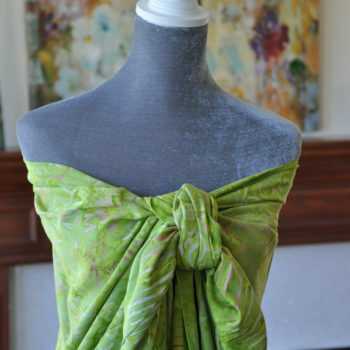 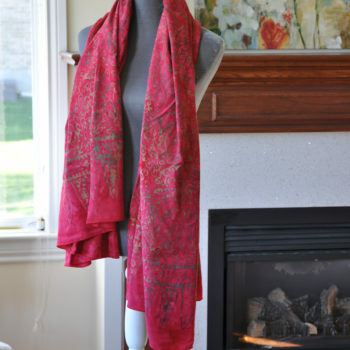 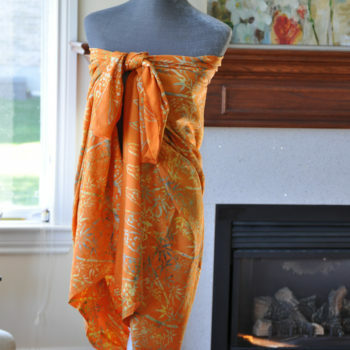 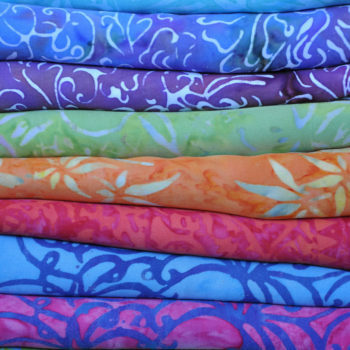 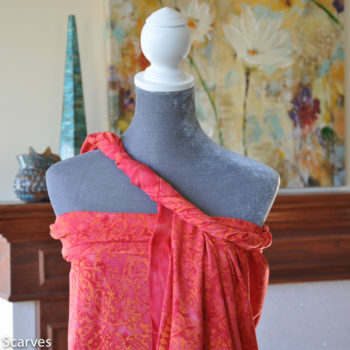 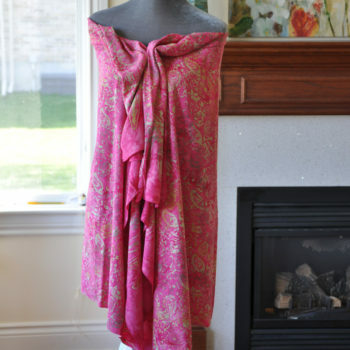 These sarongs are a printed batik on a lovely, soft rayon fabric.